Here's your chance to learn how to make a difference in your community! 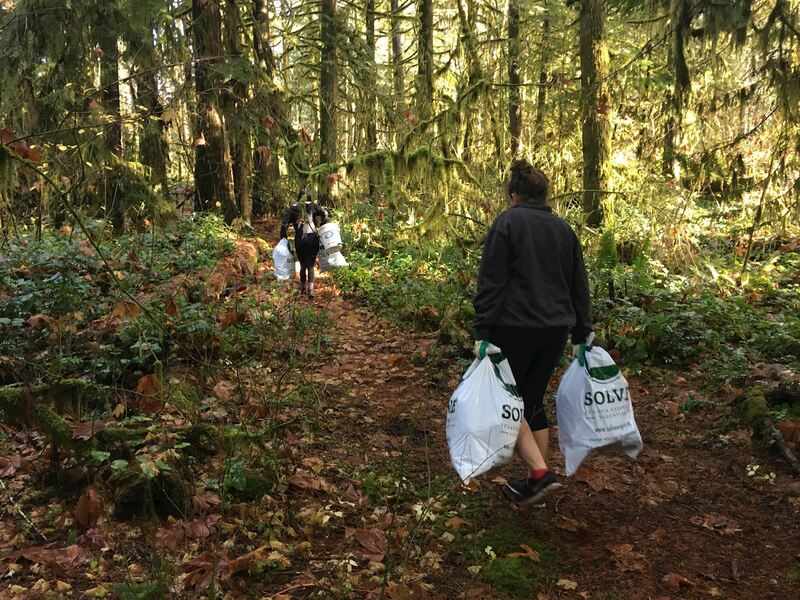 Join SOLVE for a free hands-on workshop where you'll learn how to envision and lead successful volunteer projects to improve the environment in your community. Participants will learn the basics of watershed restoration, planning stages, outreach techniques and will be exposed to all of the tools available for their projects through SOLVE. Specific topics include volunteer recruitment and management, project logistics and safety, preventing volunteer burnout, working with the media, and fundraising. Feel free to bring along project ideas and receive feedback to get you started that day. The training is free for anyone that leads a SOLVE project within one year of the training. Lunch is provided! Meet at the East Portland Community Center - 740 SE 106th Ave, Portland, OR 97216 and it will be in Multipurpose Room 3.